Swedish masters of black metal, DARK FUNERAL have launched a static video for the title track of their upcoming album “Where Shadows Forever Reign”. 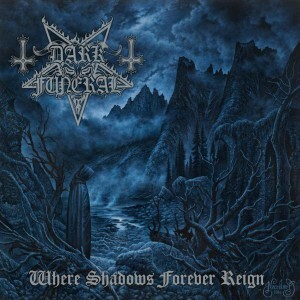 Six years after the release of their latest album, DARK FUNERAL will finally release their new album on June 3rd, 2016 via Century Media Records! It was recorded at the Dugout Studios in Uppsala, Sweden and produced by Lord Ahriman and Daniel Bergstrand (In Flames, Dimmu Borgir, Behemoth). The stunning artwork was created by Necrolord (Dissection, Necrophobic, Emperor).